If you have submitted your site again and again to Search Engines but you are still unable to get it indexed, it MAY be your web hosting provider who is responsible. To be safe, its best to host with a reputed Website Hosting Provider. Your Web Hosting provider should be up 24/7. For proper website service it must be up 100% of the time so that users and search engines aren’t faced with a blank page or a 404 error. 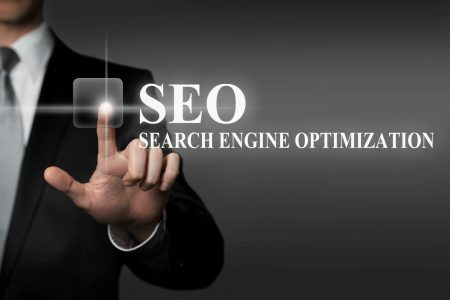 Search engines have no specific schedules for crawling, so your website must be up at all times in order to maintain your search engine rankings. 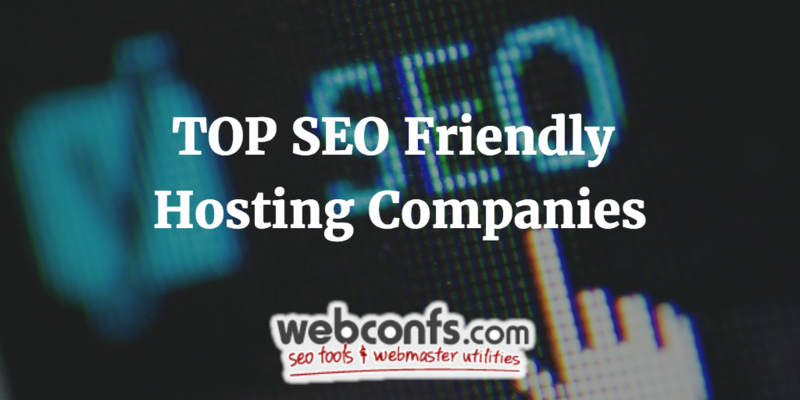 While hosting your site with an SEO web host is recommended for most sites, there are website building platforms like WIX that allow you to create a website without hosting it yourself. 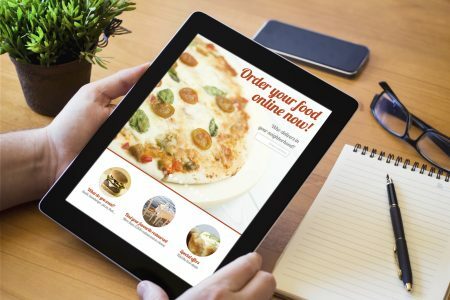 You may not have the flexibility of a self-hosted site, but it is easy to use and you can create a website for free.